We are happy to announce that our Chad Gonnerman (who has been a Post-Doctoral Research Fellow at Michigan State working on the Toolbox) will be moving on to greener pastures. He has accepted a position as an Assistant Professor of Philosophy at the University of Southern Indiana. 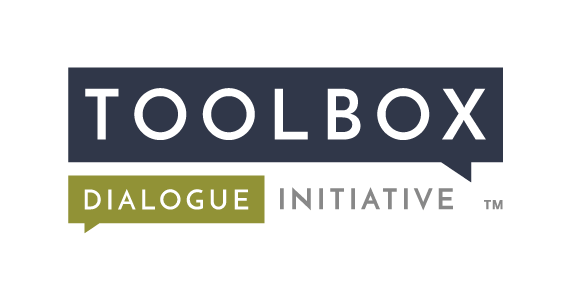 We are thankful that though he’s leaving Michigan State, he is not leaving the Toolbox Project. He plans to continue all the terrific research he started this past year.